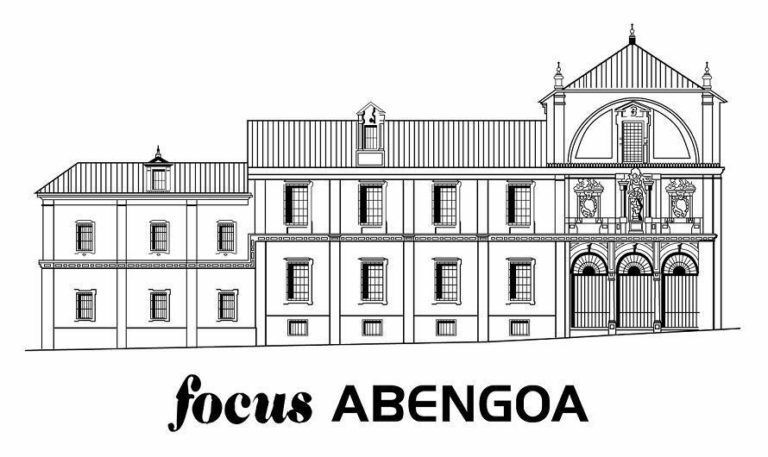 KALEIDO, Ideas & Logistics has been recognized on the 2nd edition of the Focus-Abengoa Sustainable Business Prize with a runners-up award in the large company category, for its initiative on “Green Logistics – Sustainable Logistics”. The contest seeks to recognize those suppliers that have demonstrated their commitment and made a contribution to sustainable development. “It gives us great pride to obtain such recognition from a company like Abengoa. This represents yet another boost to our commitment to the development of a sustainable and environmental friendly logistics that doesn’t drive up costs. We are committed to a greener future and it is on this basis that we develop the strategic projects of KALEIDO. Our goal is to contribute to reducing our environmental impact through LEAN philosophy and innovative projects”, underwrites Xoán Martínez Reboredo, CEO of KALEIDO, Ideas & Logistics. The jury for the 2nd edition of the Focus-Abengoa Sustainable Business Prize has been comprised of José Borrell Fontelles, vice-chairman of the Focus-Abengoa Foundation and Abengoa’s International Board, and chairman of the jury; Cristina García Orcoyen, managing director of the Entorno Foundation; Germán Granda, general manager of Forética; José Luis Blasco, managing partner for climate change and sustainability services at KPMG; and María Mendiluce, director of the World Business Council for Sustainable Development (WBCSD).